Just enter a few figures to discover how much home you can afford based on the two most popular calculations - the Housing Ratio and the Debt Ratio. Our Secure Online Uniform Residential Loan Application is the fastest, simplest way to obtain pre-qualifications, pre-approvals and the lowest APR interest rate. Our loan shopping method recently saved a borrower $160,000 in payments on a $1M Loan at no additional charge. Today's buyers want all the information now. They don't want to be so dependent on an agent for filtered or delayed answers to important questions. We maintain 170 million fields of information crucial to your search. Our site contains MLS or Public Records beginning in 1933. It including tax records, building permits, DPP info, zoning info, loan info, special district info, easments, plat maps, flood maps, tsunami maps, floor plans, condo docs, leasehold disclosures when available. Never has it been so quick and easy to get details and the big picture with a few clicks. Why wait until closing to find out how much it's going to cost to own your home? We provide an Estimated Buyer's Closing Statement on every MLS-Public Record property details page. Wouldn't it be great to know how much it costs to own a property? We provide you with the total including estimated property tax, maintenance fees, lease rent when applicable on every MLS-Public Record property details page. Market Knowlege is paramount. It's important be aware of median prices, average prices, whether prices are rising or falling, inventory levels and comparable market values. Stale data leads to bad decisions. You'll need the most up-to-date information to sharpen your outlook and negotiate the best price. Our charts and statistics are generated off live data daily, not monthly. 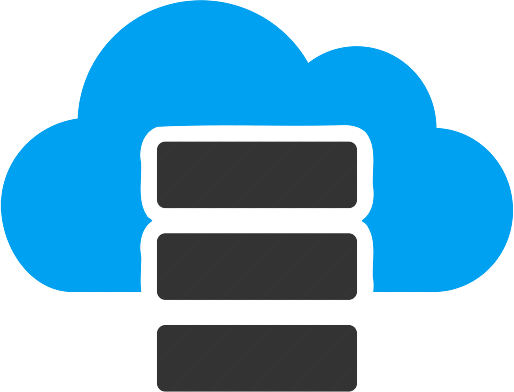 One server centric, object oriented, relational database application is desktop, tablet and phone compatible. No installations or updates required. The same familiar look, feel and features are available on every device. We give you access to more information fields and functionality than Realtor's have access to through their professional MLS Intranet. We solved a problem created by the Honolulu Board of Realtors. They haven't had business rules to spell check street names, building names or zip codes. In the MLS database you'll find up to a dozen different ways to spell names and zip codes that are off the planet. That's needlessly confusing! Public records have business rules have only allowed one way to spell these. When you search on a particular name or zip in our Public Records search, you'll see all pertinent properties with one search. We are the exclusive broker with an Okapi BM25 - Full Text Search function. BM stand for Best Match. It's the type of algorithm the search engines use. You can enter terms in any order and not necessarily spelled correctly. The algorithm returns best matching results, ordered by relevance. When you start entering search terms in the search box a drop down list begins to form with matches. This is convenient because you know your search will return some results. You select the best match and click submit. This has become the most popular search type on Real Estate websites although some sites still only offer multiple check boxes, radio buttons and select lists. The Building Matrix presents entire buildings with units in columns and rows representing stacks and floors. 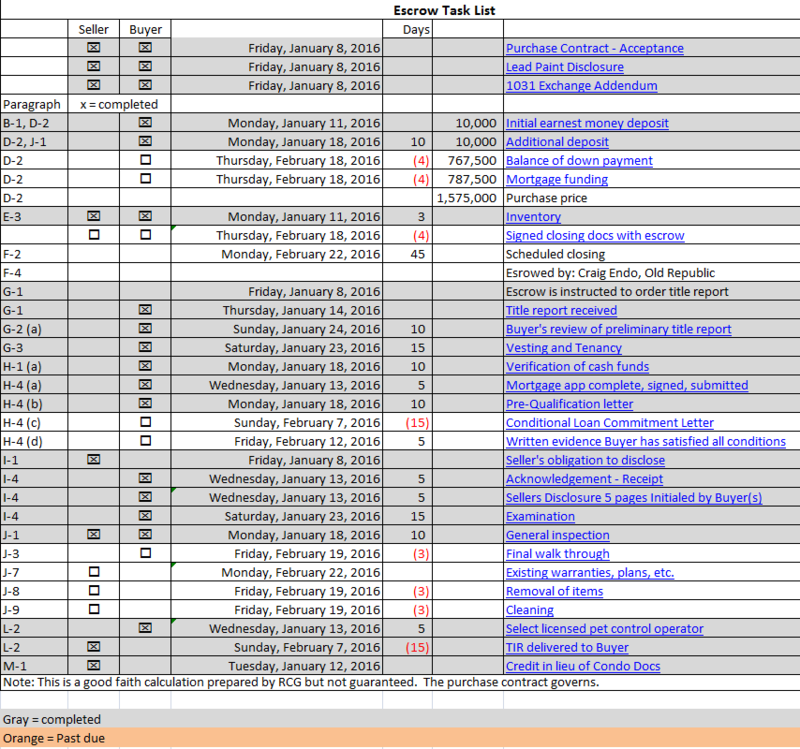 Units currently listed or sold are color coded. All Units are hyperlinked to underlying MLS or Public Record Details. This makes it easy to see what is available and what's recently sold in a building so you can make smart choices and quick evaluations. This is a tapoffer.net exclusive application for the top 50 buildings on Oahu. Our site is the only one that automatically saves your search with no registration required. With Alerts you'll be the first to know whenever there is a new listing, price change, open house, status change or sold in your sphere of interest. The database is checked and alerts sent hourly. Since other brokers have less informative alerts and send them less frequently you'll have a competitive advantage over their buyers. You'll be in a better position to get your offer accepted before the other guys figure out there was a new listing or price change. 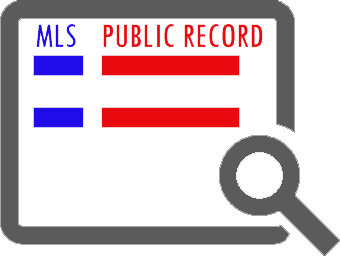 Our site is the only one that gives you all MLS information and Public Record information side by side. That way you not only get more information but you can easily see where there are discrepancies such as square footages or numbers of rooms do not match. It makes it easier to catch un-permitted alterations, MLS errors or omissions. We are the only firm that provides not only Condo and Single Family home listings but Land, Multi-Family, Rentals, Commercial and Business listings. If you are an investor, it's handy to have easy access to Rented and Rental listings so you can estimate how much an investment should rent for. If you are buying a Leasehold property it simplifies a discounted cash flow comparison to Fee Simple or Renting. We can represent you on these property types. Coldwell Banker prohibits their Residential Associates from working on Commercial, Business and Multi-Family-Home transactions. 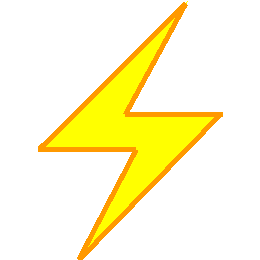 This is the only site where you can create a full document offer in seconds. Once you've registered, one click creates the Hawaii Association of Realtors Purchase Contract and Addendums. The system uses algorithms to dynamically populate fields the same way a Realtor would do except it's instantaneous. This enables you to create and submit an offer quickly, easily, 24/7 so you have a better chance gaining acceptance before competing buyers even have a chance to ask their agent to get to work on it. The best way to determine the value of a Leasehold property is not only to calculate a CMA but calculate the discounted cash flow versus Fee Simple and Renting. Just try to find another Real Estate Website or broker that will do this for you. They probably won't even know what you are talking about. It is the acid test. People are used to creating their own E-Bay or Airbnb listings to sell or rent their items or properties online. We take it a step further in Real Estate. When you click to list with us, we pre-poplulate your listing with information from the Public Record or any previous listing subject to your updates. Our commission rate is half the normal rate at 1.5%. With that comes full service including the most compelling presentation, widest exposure and most effective negotiations techniques. We take high resolution photos, photospheres, obtain available floor plans, create a virtual tour, create a value storey, provide Adwords and remarketing. Listing and selling your property promptly for the highest price has never been this effective or easy. Whether you need to rent your place long or short term, we can manage your rental for you. Leon Black of Apollo Global Management LLC serves on the board of the $10 billion Russian Direct Investment Fund which is tied to Russian state businesses and officials which eludes US Sanctions. Our operations don't elude our clients or compromise US foreign policy. We just want to help you own the best home or garden. Leon Black is founder of Apollo Management which owns Reology which owns brands Better Homes and Gardens Real Estate, Century 21, Coldwell Banker, Coldwell Banker Commercial, The Corcoran Group, ERA, Sotheby's International Realty, ZipRealty, NRT LLC, Cartus and Title Resource Group. [Prudential Locations] Settles RESPA Violation Charges · Prudential Locations settles kickback case for $48,000. We don't do kickbacks. We operate our businss with the highest professional standards including compliance with BBB Code of Business Practices, National Association of Realtors Code of Ethics, Equal Opportunity Housing Laws and all other applicable laws. I founded Hawaii Home & Commercial LLC, a State of Hawaii Licensed Real Estate Brokerage firm in 2009. I built, host and maintain tapoffer.net. Being tightly integrated means quick responses. I rarely depend or wait for anyone when creating opportunities for my clients. Local business owners are more interested in building and maintaining an excellent reputation than mainland casino conglomerates endulging in US sanctions circumventions. Furthermore, when you do business locally, you are investing in Hawaii's economy. Our website does not crowd your desktop with banner advertisements which distract, pose security risks, slow down page loads or crash your browser. Our server has a TLS server certificate. It uses cryptographic protocols that provide communications security over the Internet. The connection is private (or secure) because symmetric cryptography is used to encrypt all data transmitted. The database is updated and reconciled hourly, automatically. Other websites update no more frequently than daily. And you may notice there often are delays in posting some new listings, status changes. Apparently they don't reconcile. Like Wells Fargo's $185M settlement, Coldwell Banker has pressured their Sales Associates to use services their clients didn't want or need - such as mortgage brokerage, escrow or printing services. Prudential Locations pressures their Sales Associates to use their affiliated company, Premiere Escrow. Its a wonder there hasn't been any class action lawsuit against them yet. On average using these affiliated companies increases the cost of your transaction significantly due to higher fees or un-disclosed service limitations. A Coldwell Banker Pacific Properties example is that there is a major Honolulu bank that does not deal with mortgage brokers and does not charge any premium for non-conforming portfolio loans. When Pacific Access Mortgage was an affiliate of Coldwell Banker Pacific Properties, they never told buyers about it. Instead they brokered portfolio (Jumbo Loans, Condotel Loans and Leasehold Loans) through banks that would deal with mortgage brokers, massively inflating the cost of borrowing similar to Wells Fargo's $50M Racketeering settlement. The impact to a borrower is a massive ~ $100,000 additional payments on a $1M mortgage. Trustworthiness is a big deal when you are engaging one of the largest transactions in your life. We are open 24/7. We got used to that working as an expatriate overseas for 8 years and haven't been able to sleep since. You are probably entitled to ~ 1.0 to 1.5% discount on the contract price or ~ 40 to 50% Commission Rebate. Each listing details page shows the amount based on the list price. The actual amount will be a % of the actual contract price. Typically it's credited to you on line 200 of the HUD-1, Buyer's closing statement. Occasionally there are cases where we are not allowed such as with Short Sales. Prior to beginning your home search you'll want to know approximatly how much you can afford. If you are puchasing all cash, you can skip this step. 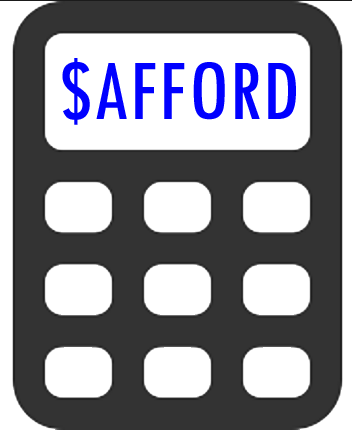 Use our Home Affordability Calculator to determine your approximate budget. You simply enter a few numbers and it instantly calculates how much you can afford using the 2 most popular methods, the Housing Ratio and the Debt Ratio. With these figures you could begin looking for homes that fit your preliminary budget. Since sellers like to see at least a loan pre-qualification with your offer it's a good idea to apply for a loan now. It takes banks a little time to process your request. You can complete the Fannie Mae Uniform Residential Loan Application securely online or download the pdf and fill it in offline. After you receive a loan pre-qualification letter you should ask the bank to continue processing your application and give you a loan pre approval letter. A loan pre approval letter is more solid than a pre qualification letter and it makes your offer even stronger when compared to other offers without one. It's a good idea to shop for a loan. It could save you thousands of dollars. The Fannie Mae Uniform Residential Loan Application simplifies this process since all banks accept the same form. We can help you simplify your loan application and get the lowest APR at no additional charge. Having up to date Market knowldege is invaluable to your home or investment search. Can you imagine purchasing a large block of stock without knowing the latest DJIA or NASDAQ index trends, trading volumes and stock prices? A home purchase is much bigger, probably the largest purchase a person makes in their lifetime. 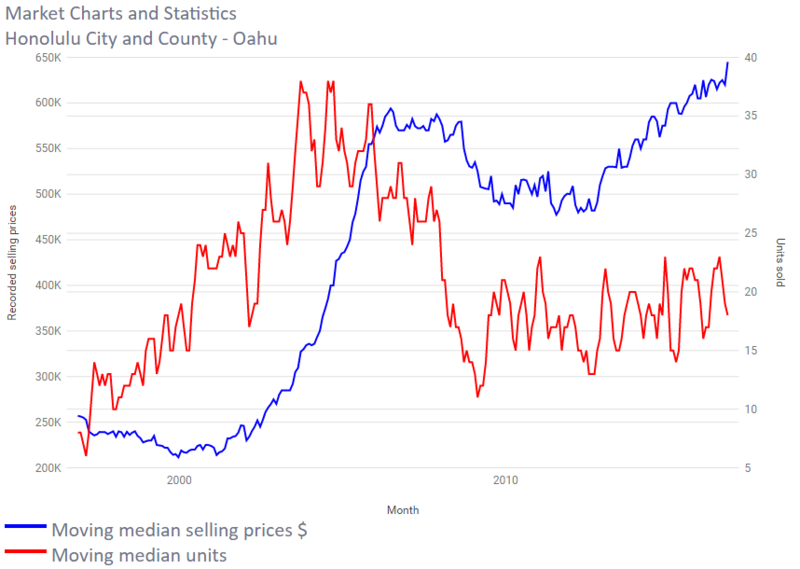 According to the Federal Reserve, "... real estate represents roughly two-thirds of [home owner's] overall assets... real estate remains the cornerstone of most household asset portfolios..."
Only we provide you with the latest pricing and sales information with our inter-active real-time Honolulu City and County Real Estate Market Statistics and Charts. Our charts are updated daily. You can inter-actively select your property type, region and data series. No other real estate broker, website or even the Honolulu Board of Realtors gives you this advantage over sellers and other buyers competing for the same properties. Otherwise you are running "half blind" using the alternative, HBR information published monthly, 10 days after the end of each month which means basing your decisions and strategy on information that is an average of 55 days old. By using the tools and information in our website and buying through us you'll not only get the best deal but the biggest discount or rebate. Now you've handled financing and reviewed market statistics the next step is to search for homes matching your lifestyle criteria. We have the largest database on Honolulu City and County Real Estate. It contains a 170 million pieces of information. Our public records begin with 1933. Our MLS records begin with November 1991. The database is synchronized and reconciled hourly. The database contains all available fields of information, which we provide to you in the form of a two column property detail report - so you can quickly spot errors, omissions or inconsistencies. Our listings details are linked to several additional databases such as the Department of Permits and Planning, Honolulu Real Property Tax Division, Tax-Plat-Easement Maps , Bureau of Conveyances, NOAA Tsunami Maps, DCCA Public Reports, FEMA Flood Maps, Condo Docs and Leasehold Disclosures where available. The database contains not only Condos and Single Family Home listings but it also contains Multi-Family Homes, Rentals, Commercial and Businesses for sale listings. MLS Detail Search. Select from as many fields as you wish from all MLS data fields. You can create a search as simple or complex as you wish. Any fields you don't set will be ignored or "wild-carded". 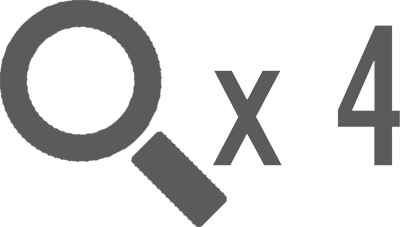 You can set property type, location, status, price ranges, size ranges, date ranges, feature inclusions or exclusions with AND · OR · NOT. If you enter an MLS number in the "Other" category, that over-rides all other parameters. A weakness in the MLS search is due to the condition of the underlying data. The local board does not enforce spelling rules. Often agents mis-spell or mis-categorize neighborhood names, building names, street names, city names, school names or zip codes within listings. There could be 10 different ways a street name is spelled in the MLS. Sometimes they omit facts that are in the Public Record. To eliminate those issues we suggest you also use the Public Record search. Tapoffer.net is the only site providing you with a property search by Public Record. Public Record Detail Search. Select from as many fields as you wish from all Public Record data fields. You can create a search as simple or complex as you wish. Any fields you don't set will be ignored or "wild-carded". The benefit of creating a Public Record Search is that the State enforces spelling rules so there is only one way a subdivision, project, street or zip code is spelled. Additionally, the State-Public Record rarely mis-categorizes a project, street, city or zip for a given property. So, when you create a public record search on a particular building, for example, you are pretty much guaranteed your search results will be complete. Ajax drop down match search. This is the most common type of search mechanism found on Real Estate websites. When you start entering a word, a drop down list of matches begins to form. You select the best match prior to clicking the submit button. The advantage to this type of search is that you know you will get some results before you click the submit button. Full Text BM25 Search. This is the search algorithm used by the major Internet Search Engines such as Google, Yahoo and Bing. You can enter search terms in the search field in any order and not necessarily spelled correctly. When you click submit you'll get search results that Best Match the terms you submitted ordered by relevancy. Ours is the only site that gives you this powerful type of search capability on Honolulu Board of Realtors MLS data. You can search anonymously. When not registered, your search is saved to a cookie so you can return to it at a later date or time and pick up where you left off. 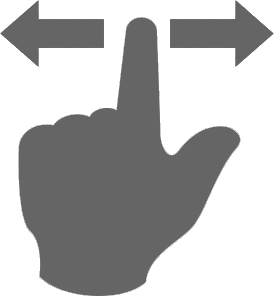 Other brokers require you to hassle with registration before you can save any search. Other brokers offer weak or non-existent Alert systems that will notify you only once daily on properties that have price changes, possibly new listings or maybe open houses. tapoffer.net checks hourly for new listings, price changes, open houses, new photos, status changes and solds. You can chose to be notified by email or text. The most successful buyers become aware of a good deal as soon as it hits the market and respond immediatly with a compelling offer. In order to activate alerts enter your email address at the bottom of the search page. If you'd like text alerts, enter your phone number too. Although your search will be saved to a cookie on your web browser you should bookmark the link that appears so you can return to your saved searches in case you delete the cookies history on your web browser. Multiple saved searches. You can add more searches by clicking the + icon. You can also edit or delete searches. Our MLS details includes a column with Public Record specs. That way you can quickly spot differences in rooms, square footages, project names, taxes or loans which might bring errors, omissions or unpermitted construction to your attention. Because this record includes all data fields in the MLS and Public record you get a clearer picture of the property. That helps you zero in on properties that closer match your lifestyle criteria and not waste time looking further at properties which can be immediatly ruled out. There are links to rich external data sources such as Public Reports, Easement Maps, Parcel Maps, Floor Plans,DPP permits & zoning records, FEMA flood maps, Tsunami Maps, Property Tax Records, Condo Docs and Leasehold Disclosures. It also contains a calculation of what it would cost to buy net of discounts or rebates. It also sums up the current basic monthly costs of owning the property. When you are registered, you can tap to make an Instant Offer. It only takes a few seconds for the aritificial intelligence to collect the necessary information, make various decisions that human real estate agents would usually make and pre popluate a complete offer purchase contract with addendums on Hawaii Association of Realtors forms. You may then review the offer in both HTML/Web Page format or directly on the HBR forms. You can edit any of the variables or conditions. When you've finished reviewing the contract simply check the box on the last page to initiate the Broker's review. We are open 24/7 and will review your offer promptly. Next, expect to receive the contract via Email for your electronic or manual signature. There is no additional work on your part, it's just simpler, faster and more consistent than using a human realtor to create your offers. Generating an offer with a human agent usually takes hours or even as much as a day. You have to track down your agent and communicate the terms of your offer. Your agent might be in a meeting, have a schedule to work around. Then they write your offer. They might have additional questions so there could be some back and forth. And eventually your offer is written. Meantime the buyers using our system have already won acceptance. Being the first to submit an offer on a new listing that was offered at the right price increases your chances of winning acceptance ten-fold. Better get registered now (if you haven't already) so when that fantastic deal comes along you'll be empowered to capture it. Instant Offer functionality is a big deal that the industry wasn't expecting for another 10 years. We are the exclusive broker to be doing it anywhere in the country. Once you are in contract it's important to stay on top of your obligations and monitor the sellers fufillment of their promises. You want to avoid missing any dates as that can be construed as a breach of contract which could give the seller rights to cancel the purchase contract. You also want to be aware of the various dates where you can unilaterally cancel the contract. A sample of our escrow management system is shown below. It contains a list of all tasks required, referenced by purchase contract paragraph number, their respective due dates and whether it's the buyers or seller's task. Hyperlinks to executed documents are provided so you can easily view the associated supporting document. This calendar task list is a tool that helps you stay in control of the transaction through closing. And, you'll probably receive a 1.0 to 1.5% purchase price discount or 40 to 50% commission rebate to boot. So, how does that stack up compared to other brokers? Who you going to call when you need to sell your home? The first page is for your street name. The 2nd page will prompt the street number. And if it's a condo there will be a 3rd page for you to select your unit number. In less than a minute your listing paperwork is pre-populated. The Listing Agreement is filled in from Public Records and MLS data in accordance with Broker programmed algorithms. It contains general property and owner identification as well as your list price, service level and other listing terms. Request a free Estimated Market Value on your home to see whether or not you are ready to price it to sell. Our fees range from 1.5 to 2.5%. You'll get better results than you would if you paid the customary 6.0% rate. 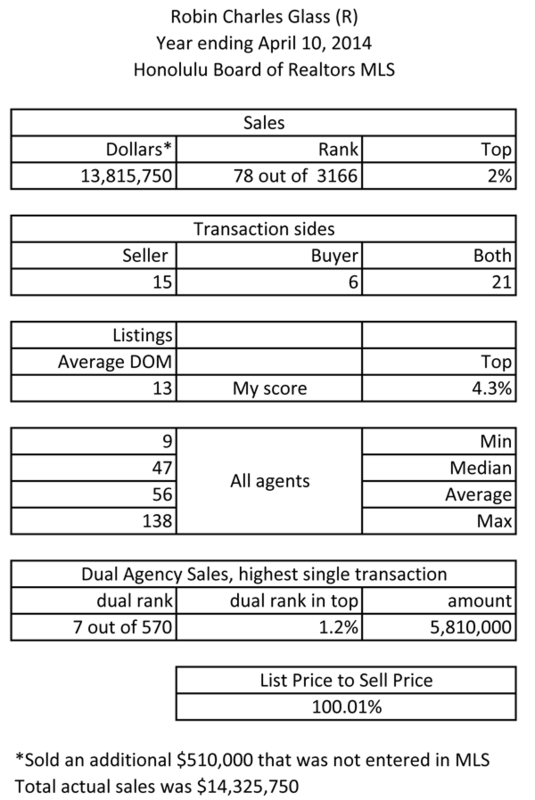 Last year I was ranked in the top 2% of sales, all my listings broke price records and they all sold quickly. Review it. Sometimes there are changes to the property that have occurred since the last Public or MLS record was posted. Optionally you may add your own Value Story. If you want to use your own media, you can upload 22 high resolution photos, 5 photospheres and 5 youtubes. Otherwise, they may be included in your service level. The Public Record Information is already added. You are required by law to complete the rest. I've simplified that by providing you with radio buttons, select lists and links to answers for some questions asked in the forms. That's so you don't have to fill in the answers manually or wonder where you are going to find this information. You can monitor the status of your marketing campaign online. Together, using art and science we negotiate the best deal for you. If there is Dual Agency Representation then I am bound by additional rules. 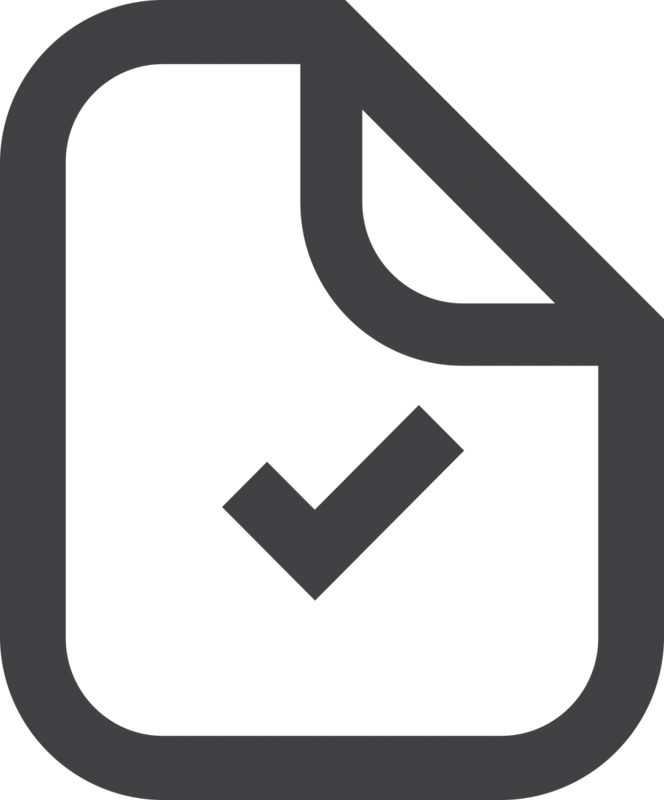 Log in periodically to review your escrow task list with due dates and links to documents. Make sure you are performing your obligations on or before contractual due dates to avoid giving the buyer a window to cancel the contract. That may include delivering Section C Leasehold Disclosure Docs, Section E Inventory List, Section I Seller's Disclosure, Section K Staking or Survey, Section L Termite Report, Section M Condo Docs or Section N Rental Documents by the deadlines specified in the Purchase Contract. Check your bank account for the net proceeds. Click here to take the next step toward the simplest way to get the most money for your home.